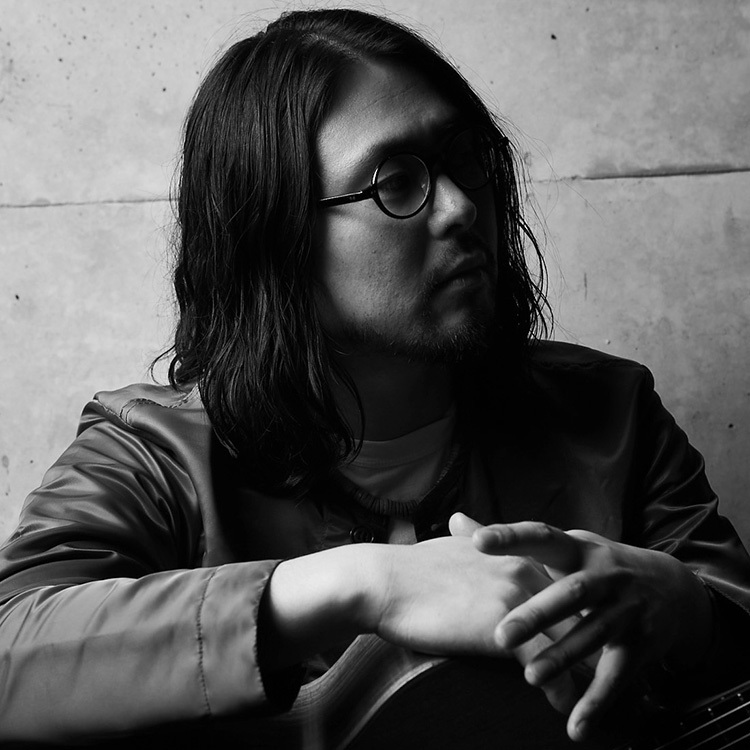 In his childhood, Fujimoto started playing guitar autodidactically influenced by his father, who was also a musician, and became acquainted with diverse world music including jazz and of South America. Formed ‘orange pekoe’ with a vocalist, Tomoko Nagashima in 1998. Gained widespread acclaim at home and abroad, especially in Asian countries and North America through CD releases and live performances. 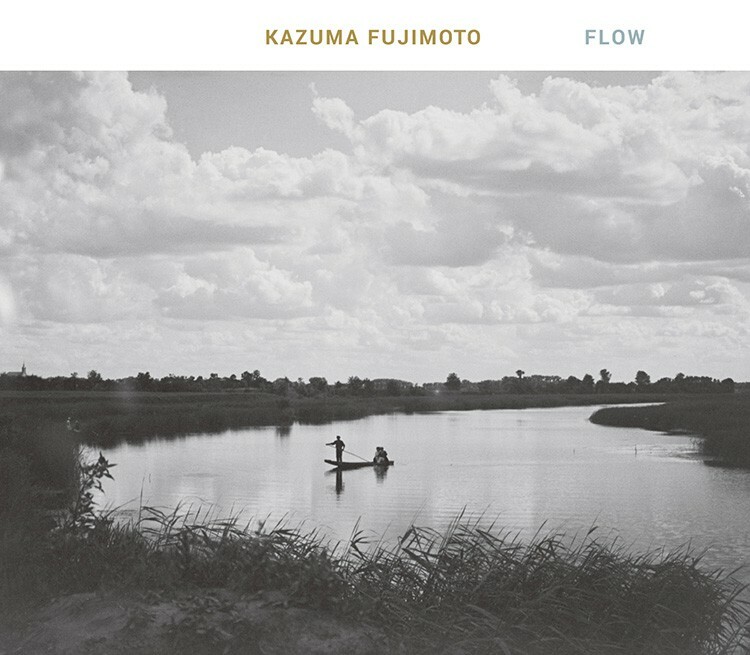 Released four works as solo or duo: “SUN DANCE” (2011) as his first solo album, “Dialogues”, “My Native Land” and “Wavenir” followed. His profound songwriting, which converges diverse musical knowledge with contemporaneity absorbed through his sharp senses, has established a reputation.